Here’s a little fun fact: As a toddler I lived in Florida. This place is my second home and one of my absolute favorite places to go for a quick getaway since I have lots of family and friends sprinkled all over the state. In June, my mom wanted to go on a fun trip for her birthday so we decided to head down to the sunshine state. 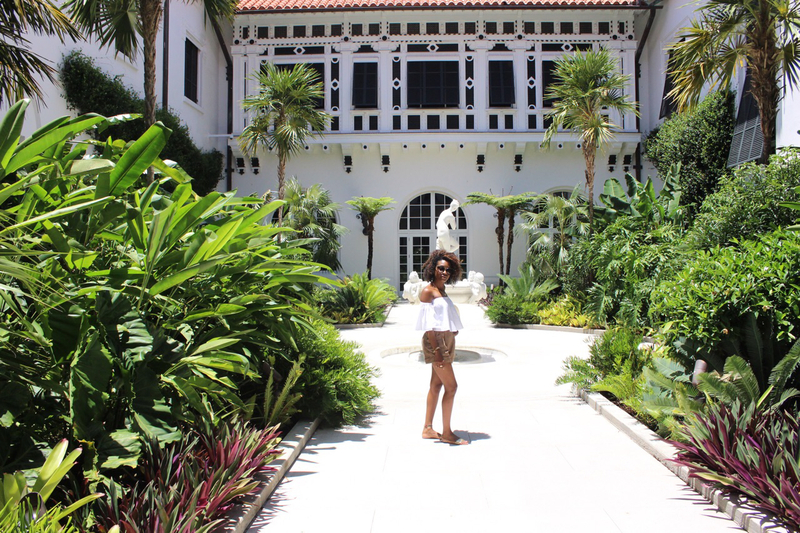 This time around, I stayed with family in Palm Beach, I’ve never been to Palm Beach before and my goodness, I love it there! 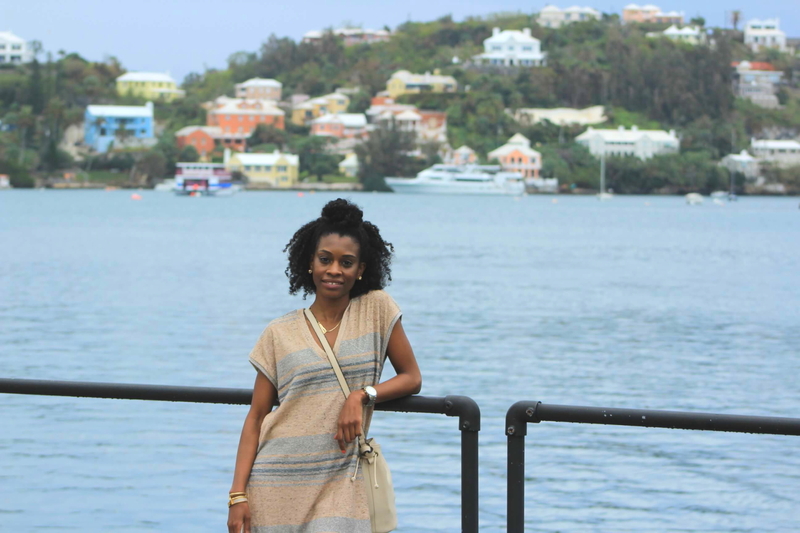 If you’re anything like me, any trip can turn into a spectacular adventure. With that said, I planned out each day for us because you should always be exploring! 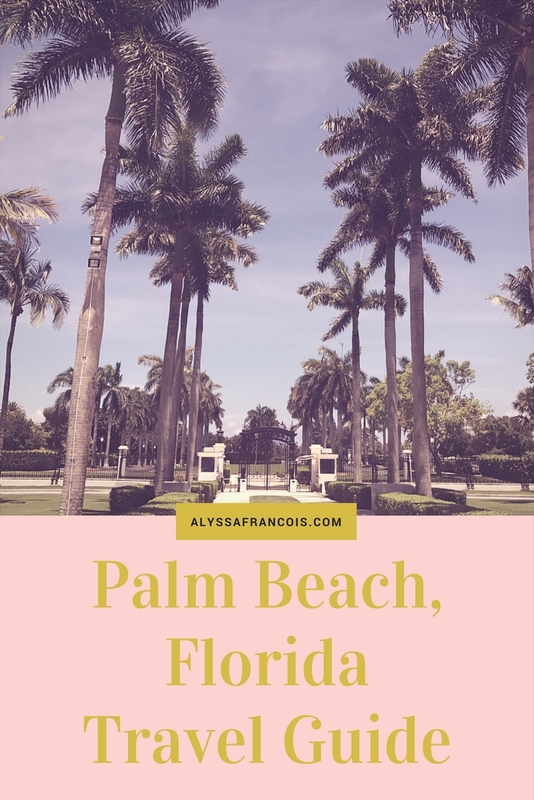 If you’re looking to head to Palm Beach, below I’m sharing some of the best things to do while you’re there. 1. 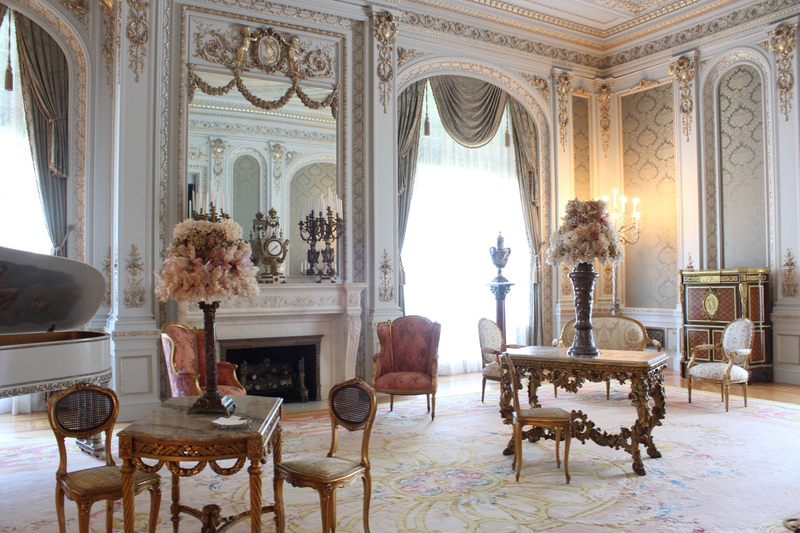 Henry Flagler Museum – If you’re into interior design, I strongly suggest visiting the Henry Flagler Museum. This was Henry Flagler’s winter home in West Palm during the Gilded Age. The interior is simply breathtaking! The museum is open year round but closed on Monday’s. 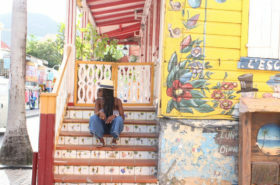 While there you can opt for a free guided tour, or explore on your own. 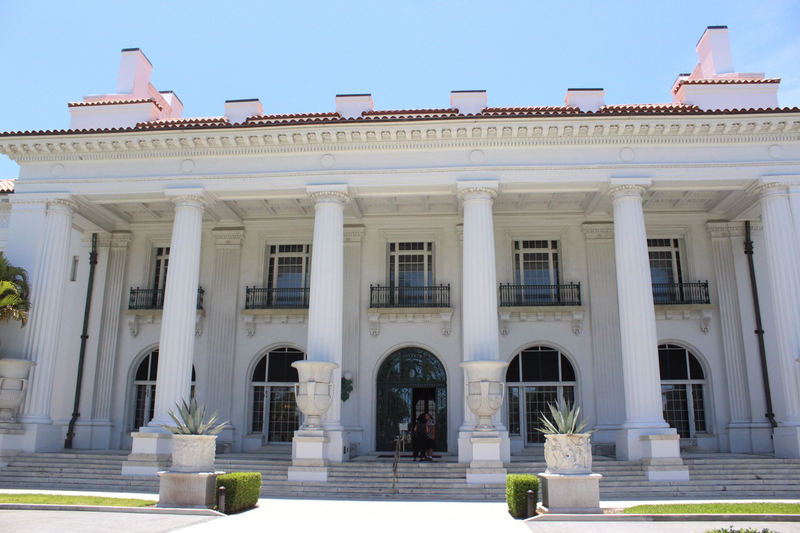 Exterior of the Henry Flagler Museum in West Palm. 2. Everglades Holiday Park – This is not located in Palm Beach but great if you have time for a little day trip, especially if you’re traveling with family and kids. 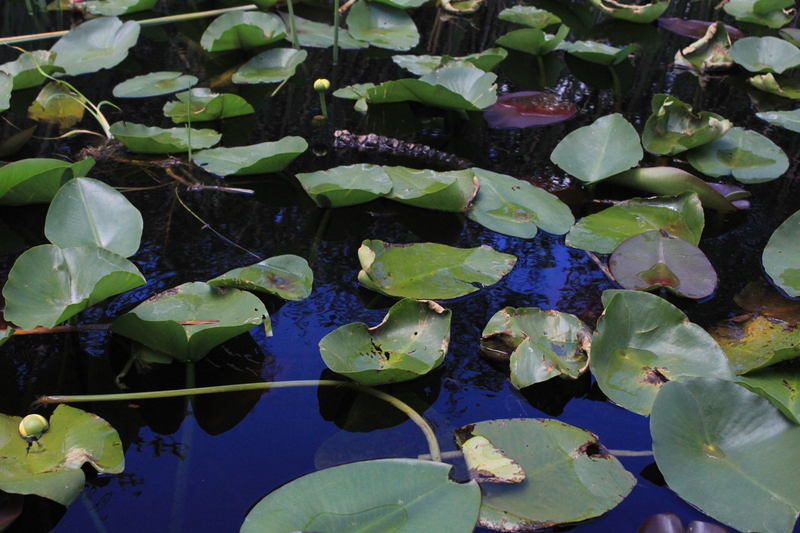 Take a ride along the Everglades to learn about the history, spot some alligators, and take in the scenery. 3. The Beach – You have a few options. 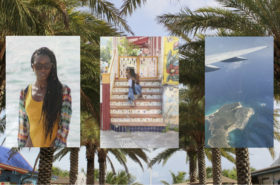 I decided to go to Boynton Beach Oceanfront Park, a few blocks away from Oprah’s Palm Beach home. 4. Grato Restaurant – My friend Alexis happened to be in Palm Beach the same time I was there so we met up for dinner. She picked this lovely Italian restaurant called Grato in West Palm Beach. If you go, try the octopus salad it won’t disappoint!